After quite some vacation we’re on tour again! 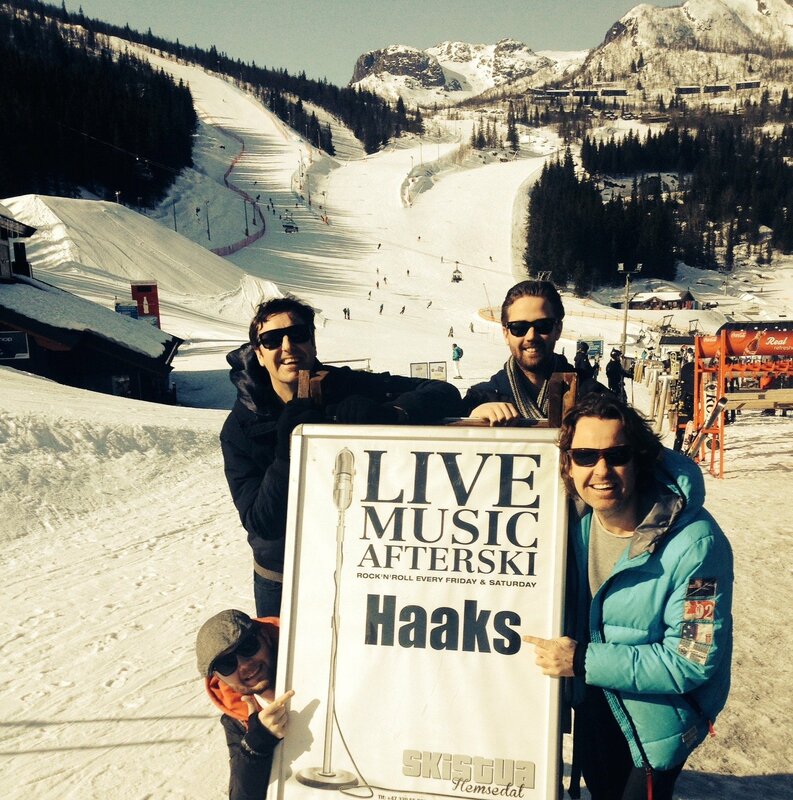 In a way, the winter is our favourite season when we perform in the different ski resorts, and the audiences are always wonderful. Our first week of the tour was spent in the classical hotel Sälens Högfjällshotell, in Sweden. The sun was shining, the slopes were filled with skiers, and already by four o’clock, the after ski was crowded with partygoers. A very special thing about this week was us co-arranging a corporate event, resulting in 250 happy hairdressers on the show. 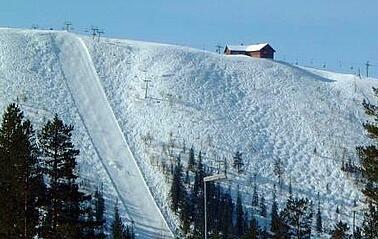 Tandådalen is where the Swedish after ski culture once started. We’ve had the pleasure to perform here for the past 10 years, and it’s always great. The venue is crowded by lunch and when we go on stage, the atmosphere is on top – what a rocker!! Now, we’re heading south for some shows in the major Swedish cities. For the last few weeks, the weather has been quite nice without any blizzards. So, the many miles southward shouldn’t be any problem. But, it’s still tricky since the sneaky temperatures around freezing point may bring unpleasant surprises with extremely slippery roads and black ice all of a sudden, even if the skies are clear. So, you need to stay attentive, be well rested and prepared to activate the automatic snow chains in good time!